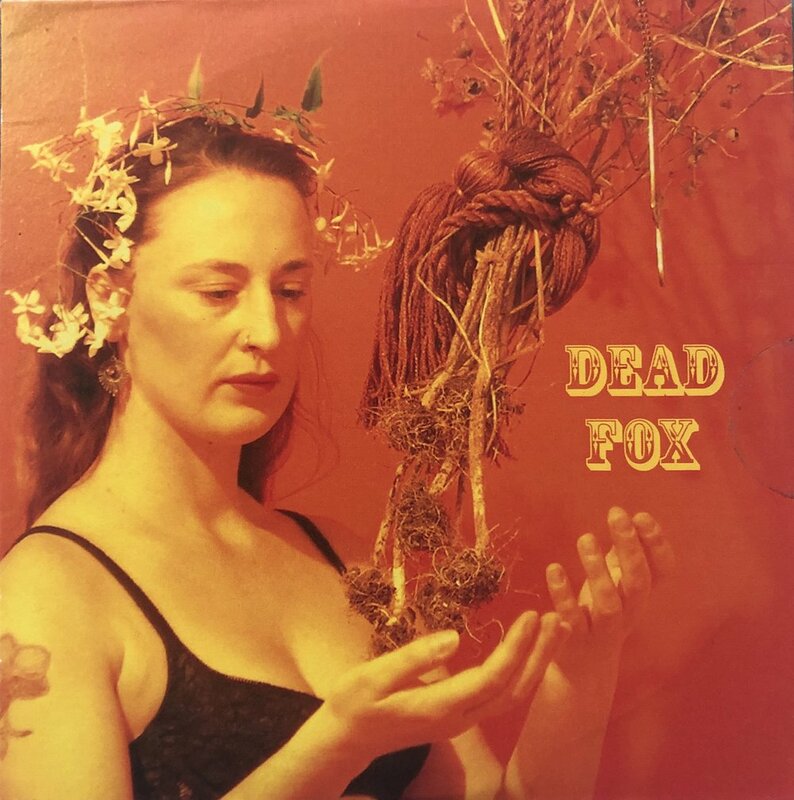 There was a brief period in my musical life where I was called, “Dead Fox.” I was 31 years old and was trying to separate from the folky style of my music by giving myself a cool indie name. At that time-”indie” didn't exactly just mean an “independent” artist; it’s literal meaning, but referred to a genre of music that was becoming popular with artists like Beck. For whatever reason, I considered the label of “folk music” to be very uncool; and I wanted to be considered an indie artist. At the time, I was listening to the music of “Cat Power,” the moniker that became Chan Marshall's stage name and thought, “I need a cool name like that.” Now I have to laugh because what is cooler than my own name? It's BRANDO for gods sake! Also-I was constantly surprised by how often my name was misspelled around my music. It's so simple, yet I would often see it written as, “Brandon”, or “Brand.” I figured giving myself a stage name would make me cooler AND solve any name discrepancies. The picking of the name “Dead Fox” was not an incredibly well thought out one. I lived in the woods at the time, and there was this big debate in the neighborhood about the population increase of foxes. Farmers stated that they were rapidly killing their chickens, so therefore, the hunters wanted to kill the foxes. I had been a vegetarian for over 10 years at that time, and was in alliance with the foxes, so I decided my cool name would be “Dead Fox.” I released a bad album under that name that no longer exists and it really backfired on me when I applied to play a festival and they wrote back saying that they “do not support any artists that are for the killing of animals”; taking my “Dead Fox” name quite literally. Sigh. I wish I could lie and say this was something I went through in my 20's, but alas-I matured slowly. 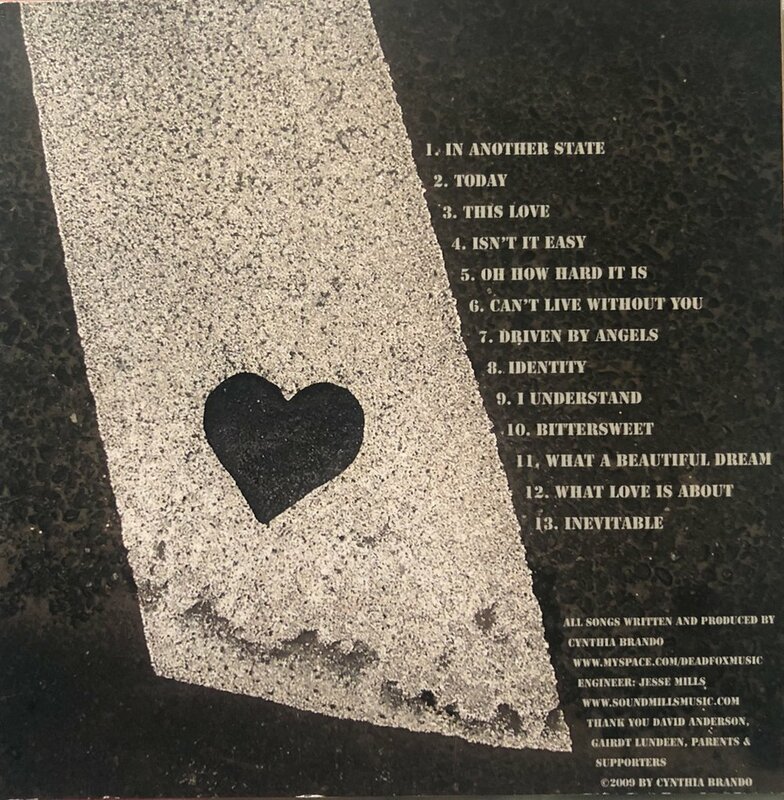 Another artist I know, Dree Paterson, who I have heard a couple of times playing acoustic guitar, changed her name to Dree Mon as she started to embrace a more pop vibe and she seems so much happier. Another group I know, “Bearcoon,” who have a devoted following, changed their name to “Glitterfox” stating that they, “wanted a name they could grow into-something with some fresh possibilities.” On their facebook page there were quite a few comments of protest from their fans, who may or may not, like myself, even know what Bearcoon represented, but were attached to the name. They also received support as this change must really mean something to them to go through the trouble and their true fans were willing to support them. I now love being considered a folk artist, even before it came back into vogue again. I also love using my own name and have fully embraced, “Brando” in representation of my music at this point in my career. The only thing left from my Dead Fox days are some cd's in a box of mementos. Like I said; my intentions for changing my name was not a very well thought out one or had much emotional backbone, but I love how artists are embracing new names as they grow and shift their musical perspectives. How do you feel about your name to represent you as an artist-or have you chosen a different name?